OzoneFruit's "Pokemon of the Week" Weekly Art Challenge! 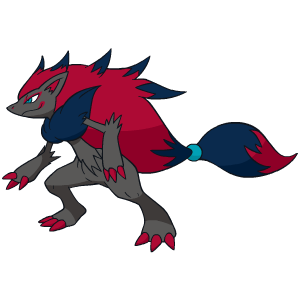 Week 4, Zorua/Zoroark! Discussion in 'Creative Zone' started by OzoneFruit, Sep 9, 2018. 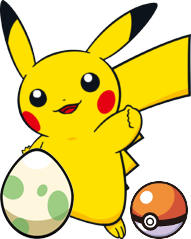 About a month back I went around to see who'd be interested in a little Pokémon art contest here, and I'd finally like to announce that said contest will be starting! So, how will this contest work? This will be a weekly event! At the start of each new week (Monday morning), a Pokémon will be chosen for participants to make art of (more information on how it's chosen below!) Participants will have until the Sunday of next week at midnight PST to get their entries in. Each week, there will be a first, second, and third place for winners, along with the following rewards! Well, we have two choices this time! 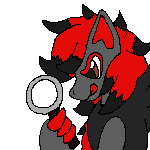 ^^ Zorua and Zoroark! AeroHail, Gwoomy, Ridlins and 1 other person like this. Also if you have some art that you had planned on drawing that happens to contain the mon of the week, it still counts right? I'm assuming this is where we're supposed to put our entries. I know I won't win by skill, so I'll try to get points in concept creativity instead! Deep in a subterranean cave system below Hoenn, archaeologists stumble across the long-forgotten city of a lost tribe who vanished under mysterious circumstances. 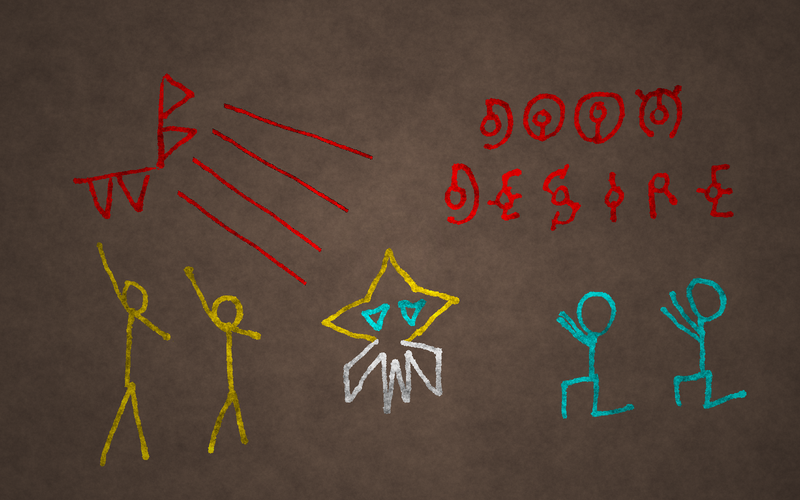 Carved unto an obelisk, they found a mural which bears a warning. In so few words: "be careful what they wish for." 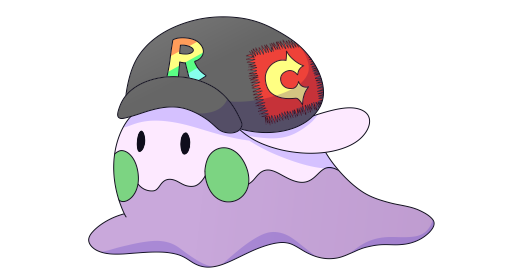 Apologies for the delay but I'd like to announce the winner for the first week of the Weekly Pokémon Art Contest! Thank you to everyone who participated! Since we only received four entries this round, I've decided that I'm only picking one winner this time, but the other entries still get 10 PP each! @Ridlins !!! 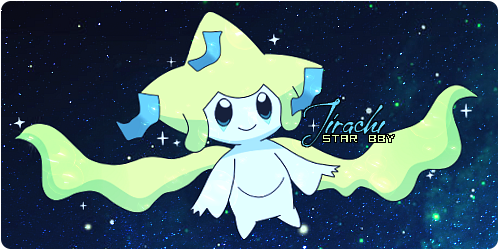 Congratulations, this Jirachi was adorable! I'll send the PP your way momentarily!! You also get to choose what Pokémon people will be drawing this week! Would you like me to feature this on my Twitter as well? Thank you! I love all the art everyone submitted this round! For next week, I'll choose Espeon. I can't wait to see what everyone comes up with! Also, I'm fine with you posting it on your Twitter. Gwoomy and OzoneFruit like this. Just a reminder that the second week of Weekly Pokémon Art is ongoing! 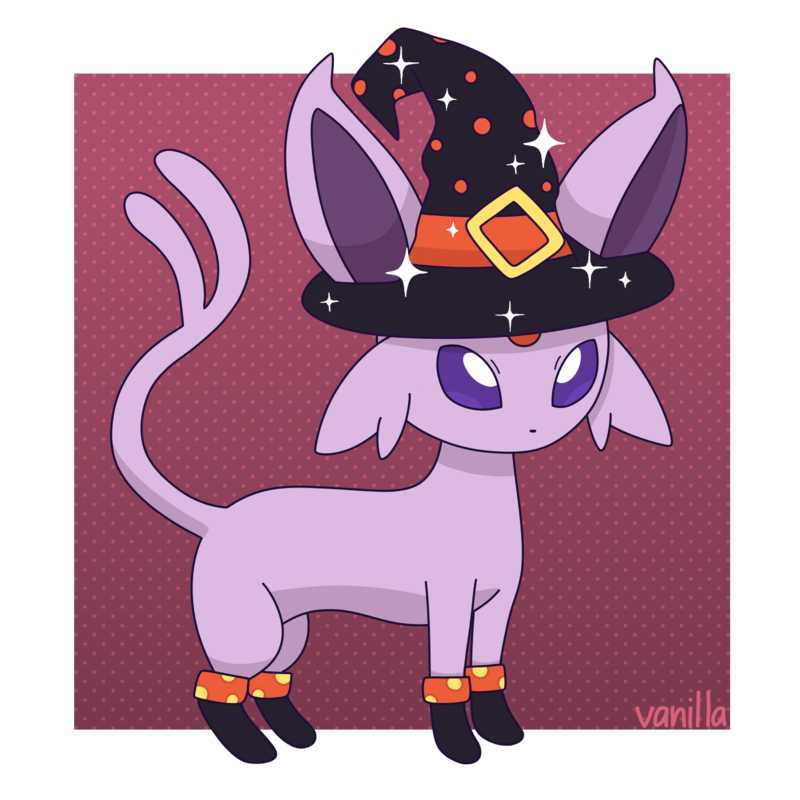 @Ridlins is the judge for this round, and the Pokémon they've decided to have people make art of is Espeon! Hope to see some entries from all y'all! Huuh, when is the deadline? A ping list would help get more people involved. If you do end up making one, could you put me on it as well? 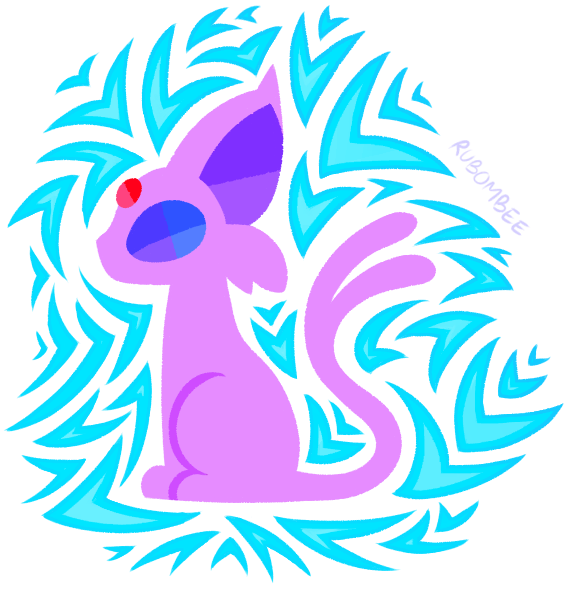 My Espeon entry is a gif this time around. 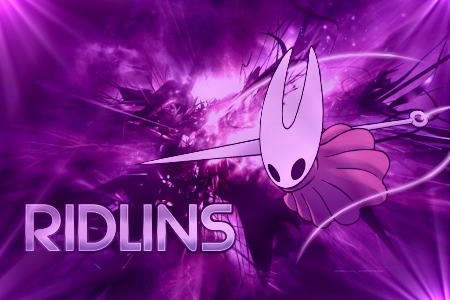 I'll make a pinglist starting next week! @Gwoomy I think I'll be moving the deadline to midnight on Sunday instead, and have the next round start Monday morning I'll update the rules in a moment. 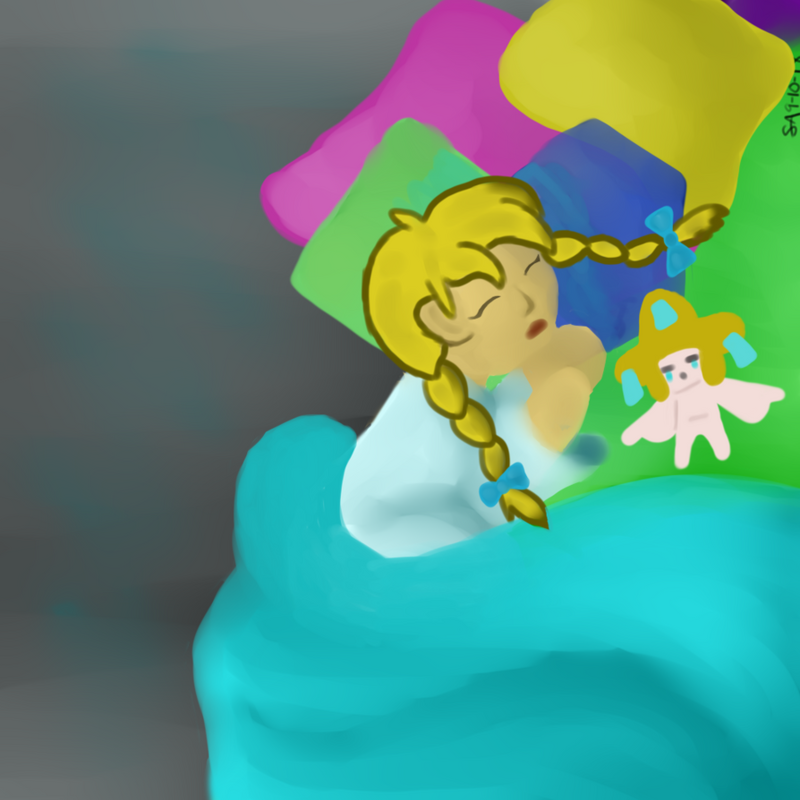 Ridlins and Gwoomy like this. Awww, thanks <3 My choice for next week is Greninja, or Froakie if it's too hard!